A press release says this about The Park Avenue Sobriety Test: "Is it the name of a band? A metaphor? A Dartmouth rite of passage? An acronym? It's a bit of all those, and a bit of a mystery too." Either way, the album was created by the songwriter and his longtime touring band the Emergency, plus past members of the group along with onetime members of his old project Thrush Hermit. Other guests include Mo Kenney, Tim Brennan, JP Cormier and others. Plaskett said in a statement, "The album is about a 39-year-old wrestling with his place on earth and society, navigating it. It sounds banal, and it kind of is, but it's important to me. And maybe if you're at the same point in your life that I am, it will make sense. As you get more experiences as an adult, you start notching up the lost friends, and the missed opportunities, and the way things could or couldn't have gone. You can choose to crumble or retreat, temporarily or permanently. Or you power through it and look for the joy. I think I try to strike the balance of the two perspectives here, I really can feel both of those at certain times, and even the same time." See the tracklist below. 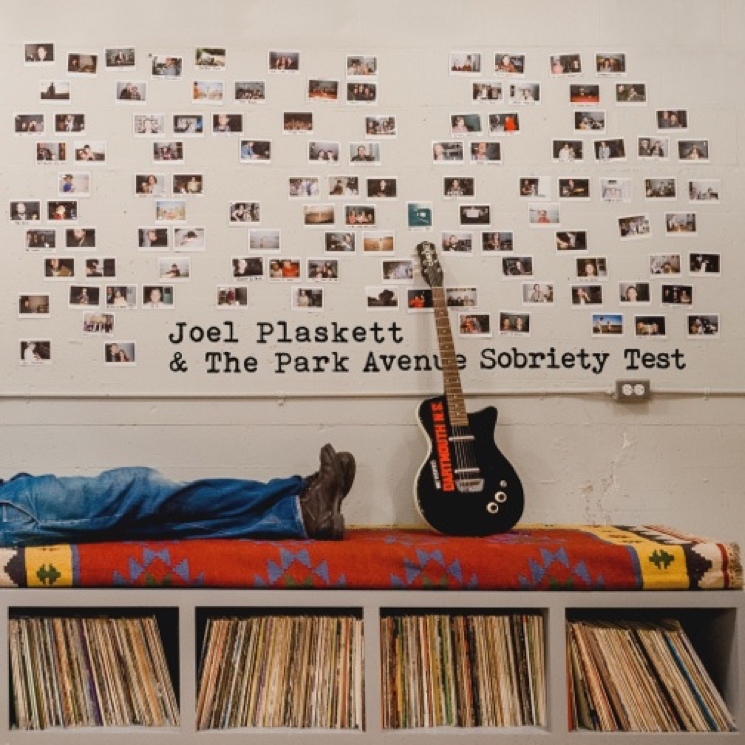 Title cut "The Park Avenue Sobriety Test" is streaming at the bottom of the page. Also below, see Plaskett's tour schedule. It runs through the spring and will take the songwriter from coast-to-coast in Canada, with 18 shows currently booked.